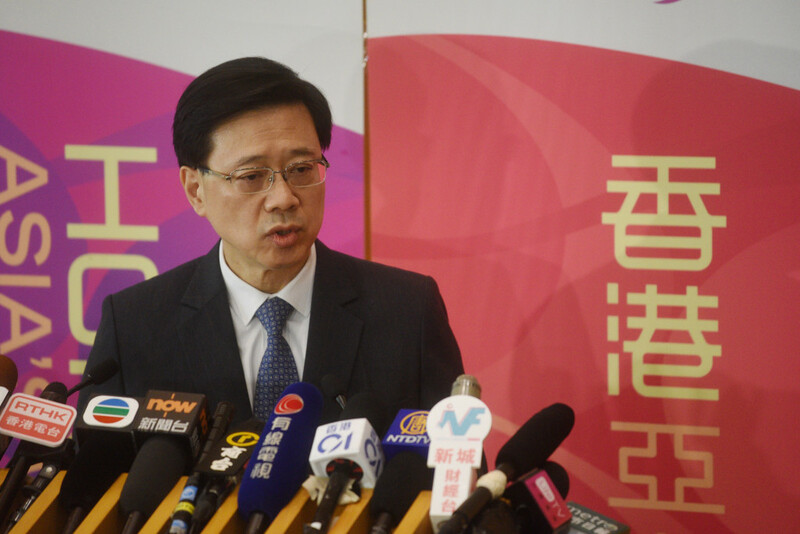 Secretary for Security John Lee has said the government has no intention to amend the current one-way permit mechanism which allows mainland people to move to Hong Kong. Under the programme, 150 people can move to Hong Kong from China each day, though the local authorities have no power to vet who can come. Lee was responding to a motion debate on reforming immigration and admission policies, as tabled by democrat Gary Fan. 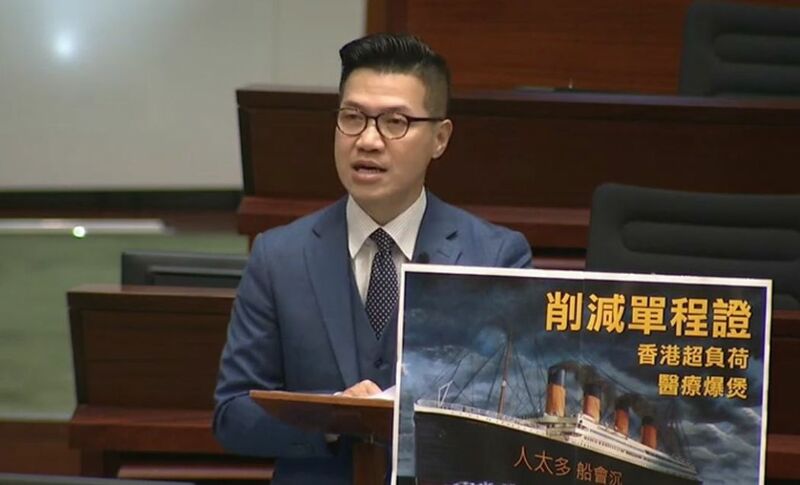 The Neo Democrats lawmaker suggested Hong Kong should take back the power to vet new arrivals, with the daily quota reduced to 75. Fan also suggested that there should be a mechanism to check if new immigrants had sufficient financial ability to live in Hong Kong. He said new immigrants should be able to permanently return to the mainland if they wish, and more time should be allowed to check potential cases of bogus marriages, among other suggestions. “Hong Kong is now like a severely overcrowded ship. Too many people, and it will sink,” Fan said. Fan raised examples of foreign countries, as well as the European Union, setting financial requirements for cases of family reunions. “Setting an immigration policy does not constitute discrimination. On the contrary, setting a reasonable population policy in line with local expectations and development needs will prevent unnecessary confrontation and hatred,” Fan said. Figures on one-way permit. Photo: GovHK. In response, Lee said one-third of locally registered marriages were cross-border marriages, and there was no downward trend in the long run. 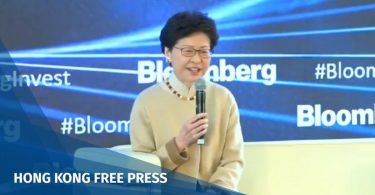 Under the current system, Lee said, mainland spouses may have to wait for four years before coming to Hong Kong. “We have no intention of changing the current one-way permit system. Hong Kong has attached importance to the public’s opinion on mainland residents moving to Hong Kong. We will closely monitor the usage of one-way permit quotas,” Lee said. Secretary for Security John Lee. File Photo: Citizen News. Responding to Fan’s suggestion to introduce financial checks for new immigrants, Lee said the dependent system was meant for family reunions, and enables the city to retain and attract overseas talent. “If the one-way permit system had a financial test, then it would not be for family reunions anymore. 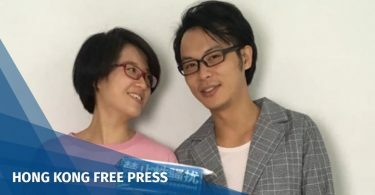 It would be choosing mainland people from rich family backgrounds to come to Hong Kong, whilst other people would have to wait for a long time,” Lee said. Fan’s motion was rejected by the legislature.